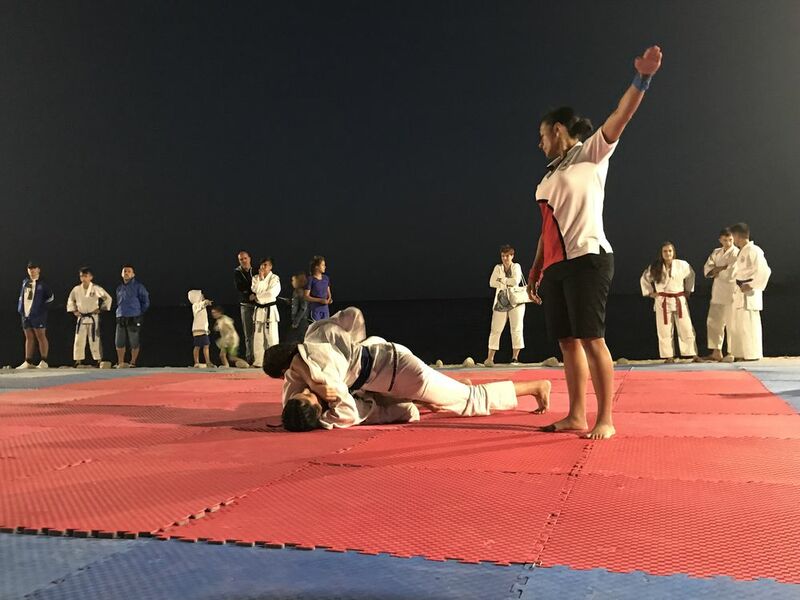 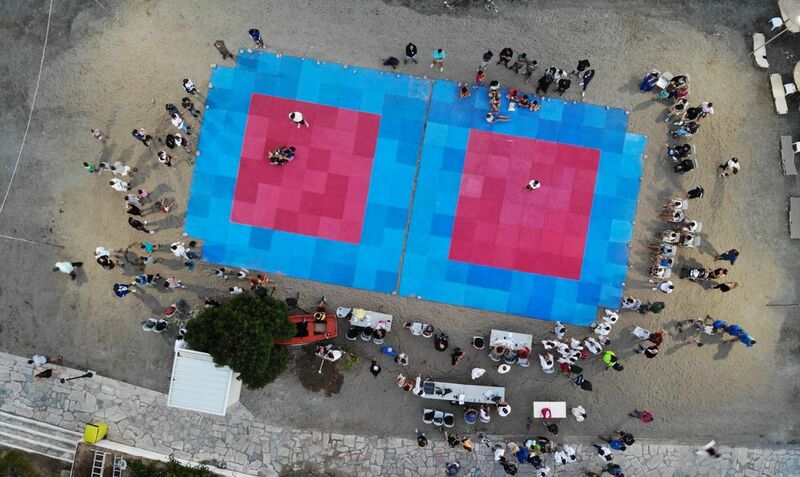 At the center of sport, martial arts, and in particular Jiu Jitsu, Greece, Crete, Rethymno and Agia Galini were found on the weekend of 29 & 30 June 2018, the second World Beach Jiu-Jitsu Tournament held in Crete. 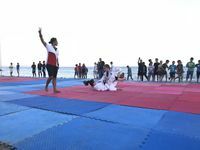 Powerful battles, high-level races, intense emotions and great performance were factors that kept the audience's interest in watching the tournament. The championship was of international interest as it was included from the start in the list of major events of the JJIF World Championship and is the only Beach Championship which will be held throughout Europe under the auspices of JJIF. 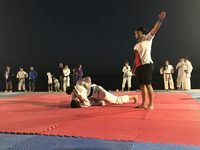 The championship was attended by the President of the World Federation Mr. P. Theodoropoulos, the President of the Hellenic Federation (EFEZZ), Mr. A. Poulikidis, the Secretary General of EFEZZ, Mrs Maria Charitopoulou, the Director of the World Federation of Techniques, Mr. Joachim Thumfart , the world-class trainer and referee Rosalind Ferreira. 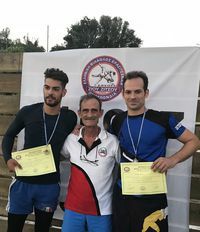 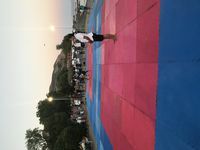 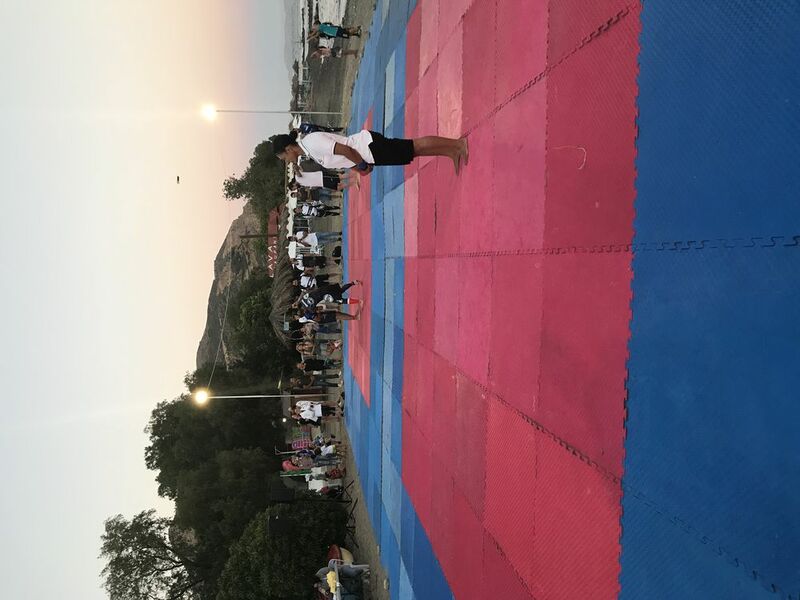 The responsibility for the organization was undertaken at the local level by the Academy of Fighting Arts in Rethymnon and the Coach of the Association, Vangelis Sylolakis. General responsibility and oversight was given by the Athletic Club of Fighting Arts of Rethymnon and his Coach, Panagiotis Kanakarakis, as the head of the Jiu Jitsu sport in the Region of Crete.